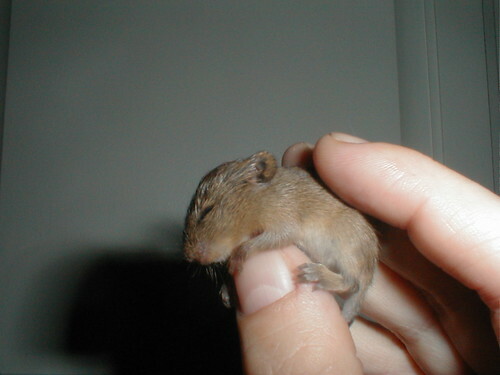 Baby mouse, originally uploaded by CrazyCoopers. And this little mouse even had the audacity to wave! DSC_0359, originally uploaded by loepie. 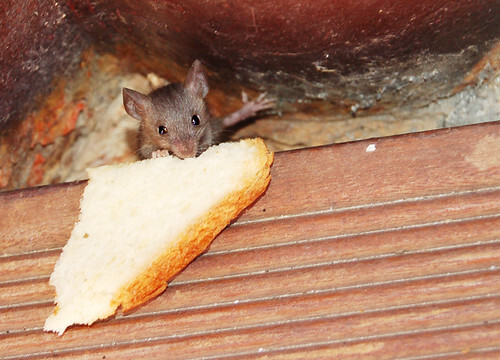 Posted in mice, pictures | Comments Off on Bread thief! I want whiskers like that. And whats that it’s perched on? The steering wheel of a very small truck? Cute Mouse, originally uploaded by Coconut Cream. Wine glasses aren’t just for drinking. Is this mouse technically a baby? I don’t care. It’s tiny, that counts for something. LOLA! !, originally uploaded by Maddie =]].